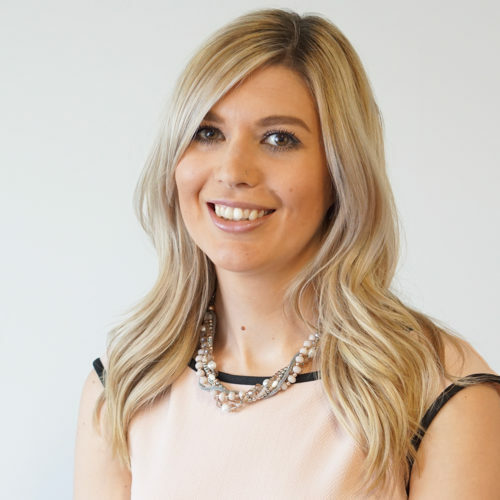 Louise began her career in recruitment with Perpetual Partnerships in 2014. During this time she has gained experience across a variety of roles within a range of industries including print, food, OEM’s and chemical, but more recently Louise is a Dedicated Account Manager for all permanent roles for a tier 1 automotive company. Louise has excellent customer service skills and gets a lot of satisfaction from helping clients and candidates find their perfect match. She is a BA(Hons) graduate in Psychology and Education Development and went on to complete a Postgraduate Diploma in Psychology. Louise is a valued member of the Perpetual team and won Employee of the Year 2017!